A substantial portion of our practice involves the defense of physicians, dentists, hospitals, nurses, and nursing homes in medical malpractice claims. With over 100 years combined experience in the field of medical litigation, we recognize that every client’s needs are different and our primary emphasis is being responsive to those needs. 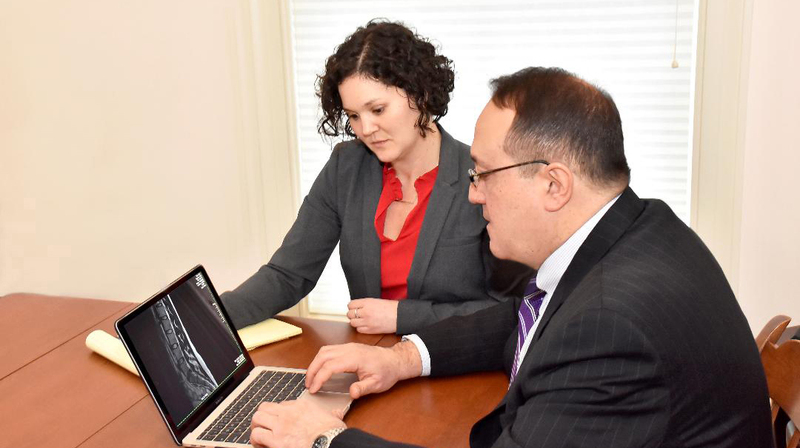 Our attorneys have successfully defended malpractice claims in all health care specialties including, but not limited to, oncology, anesthesiology, radiology, orthopedics, obstetrics / genecology, podiatry, surgery, dentistry and nursing homes. We are litigators first and foremost and use every resource available to aggressively defend claims of professional negligence. Gale Gale & Hunt, LLC recognizes the immense personal toll that a malpractice lawsuit can have on a physician or nurse and we understand that the resolution of a claim may carry career as well as financial implications. We strive to build individual relationships with our clients in order to ensure that the tumultuous litigation process is handled as efficiently as possible, with as little disruption as possible, and our attorneys and staff are always available to talk, to advise and to prepare. The professionals at GGH understand that the costs of medical liability protection have increased substantially over the past several years and we are committed to providing the finest defense available while looking to achieve efficiency and value for our clients.